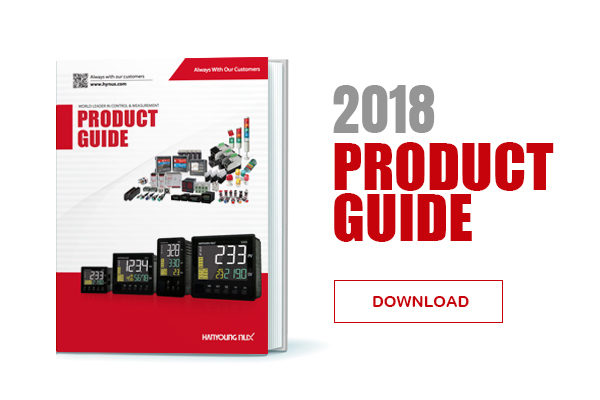 HANYOUNG NUX produces a new Product Guide in 2018. 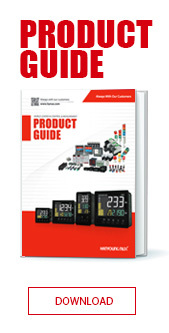 If you need a catalogue. please contact us.